Receive heartfelt Lunar Love Letters each new and full moon. I always protect and respect your privacy! Each month around the new and full moon, I send Lunar Love letters out to my community. This is where I share from the heart, where I weave in astrology insights, and my reflections. You will also receive a ritual guide and moon mantra once a month. Rather than blogging, which I still do, I love the cozy space and intimacy that an intentional letter seems to invoke. These love letters are deeply cathartic for me. They are the space in which I reflect upon all that has transpired for me each lunar cycle, allowing me to consider and weave in the astrological themes and impacts. It is in these letters where I gather my thoughts and compile everything into a compartmentalized virtual journal of sorts. To receive Lunar Love each new and full moon, enter your email at the bottom of the page. 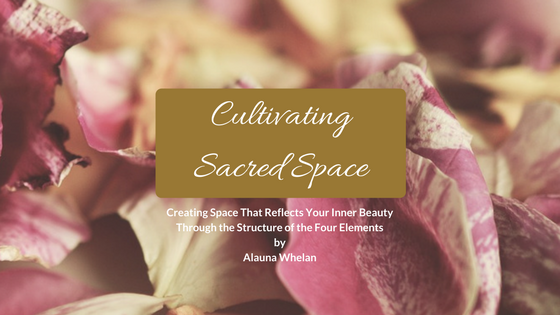 You will be sent your copy of the Cultivating Sacred Space E-book and the current edition of the Astrology Calendar. You can expect to hear from me about twice per month. By subscribing, you will also gain access to the Lunar Lover Library, a secret page containing my annual astrology calendar, screensavers, and other downloadable goodies. Once a month you will receive a ritual guide packed with journal prompts, altar item suggestions, different crystals and aromatics to work with, and a guiding moon mantra. If you would like to read a recent Lunar Love letter, you can do so HERE.